This is a thread to share all the good things you're watching at the moment, or have recently watched. Serialized shows on broadcast or streaming; films; digital shorts; stand-up; documentaries; performances — whatever! Tell us what you're watching and enjoying these days. 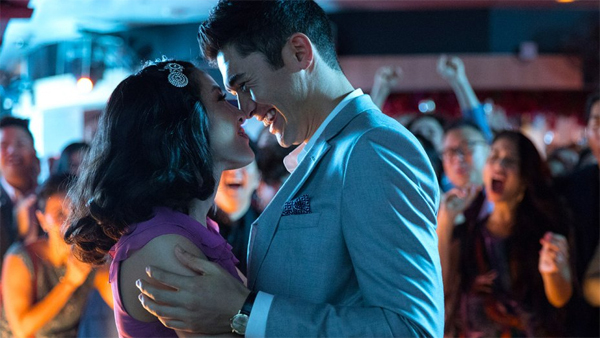 I finally got to see Crazy Rich Asians this past weekend, which I wanted to see in the theater but never quite made it, and I enjoyed it a lot! And now I'm ready for a whole film about Astrid, please and thank you! Anyway! What are you watching these days?